Paris, Gold Coast, April 9, 2018 – Atos, a global leader in digital transformation, delivers end-to-end services as Official Partner of the Gold Coast 2018 Commonwealth Games (GC2018). 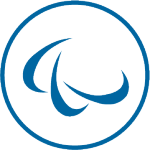 The appointment reflects Atos’ contribution towards delivering the largest sporting event in the southern hemisphere this decade as well as the successful partnership with the Gold Coast 2018 Commonwealth Games Corporation (GOLDOC). The Information Diffusion System (IDS) integrates the data from timing, scoring and results platform during the Games so that results are available on the Games website and elsewhere for the public and media in real time. These critical services are delivered from Australia via Atos’ Canopy private Cloud platform. 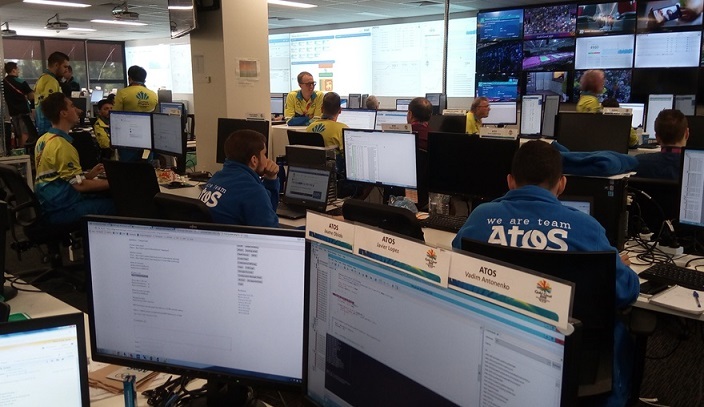 Atos’ team of expert business technologists are based at the Games Technology Operations Center (TOC) in the Gold Coast while additional services will be delivered via the Central Technology Operations Center (CTOC) in Spain. The Gold Coast 2018 Commonwealth Games take place from 4 to 15 April 2018.